Prometheus – BURAK & MUSICA SEQUENZA Baroque is the new pop! With Prometheus, the second, and perhaps most prodigious episode of his Beethoven Trilogy, Burak Özdemir creates a new work for choir, orchestra and modern dance, based on Beethoven’s only ballet music. Burak’s “Prometheus“ is a dialogue between two works, separated by millennia from each other; the ancient Greek tragedy, “Prometheus Bound” by Aeschylus 430 B.C. and Beethoven’s ballet music; „The Creatures of Prometheus”, which was premiered on March 28th 1801 in Vienna. Burak’s libretto for choir is a contemporary transformation of Aeschylus’ theatre play. 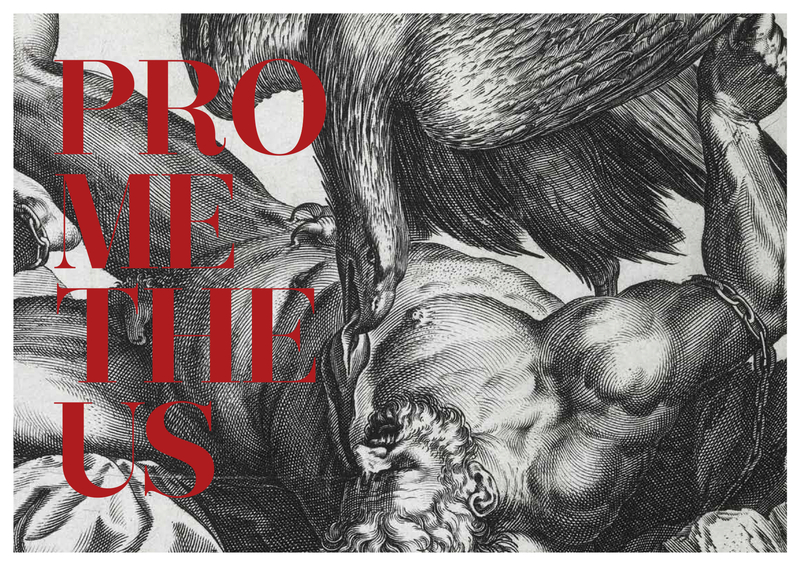 By reimagining Beethoven’s original ballet score and integrating the new libretto into his recomposition, Burak provides an open platform for interdisciplinary artists and performers, around the myth of Prometheus. Upon listening to the Ninth Symphony, which Burak considers one of the most interesting choral experiences in classical music, he indeed wished Beethoven had written more music for choir. This gave Burak the impulse to create his Prometheus; a non-dogmatic, free approach, where music, dance and theatre merge. Further inspirations came from the ancient Greek tragedy Prometheus Bound; the titan perpetually punished after defying the Gods and bringing fire to mankind. The battle between power and justice; the suffering of human beings. Reimagining this iconic and timeless struggle, Burak invites the audience to discover an archaic choral experience with structured choreographic improvisations, theatrical segments and the ultimate musical Beethoven-phenomena to bring Prometheus back to life. The performance duration is 90 minutes with single intermission.